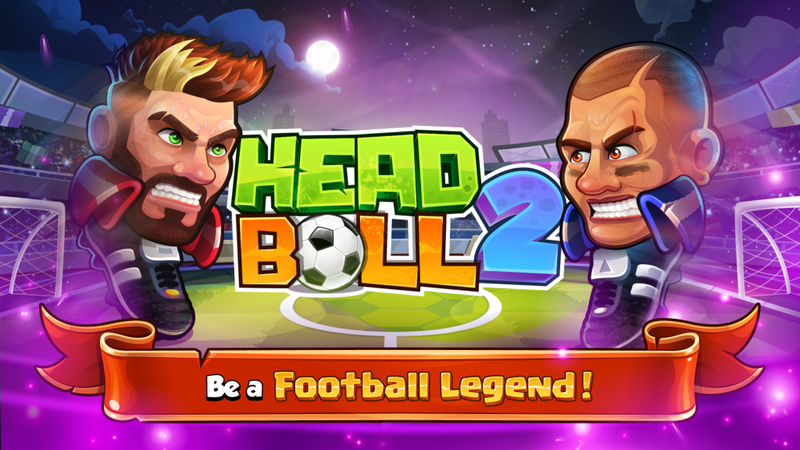 Head Ball 2 is an online football game that the players can skill up and improve their characters, use super powers, collect cards to open new characters and accessories, and get social. My duty in Head Ball 2 was developing realistic game agents with different characters and game style, so the players will not have a feeling that they are playing with a bot in cases such as facing with a connection problem, not being able to find an opponent at the moment, a required interfere from our side to improve the player’s gaming experience, and so on. The agents I developed fulfilled their tasks fully. We have never received any complains from the players that are suspicious they play against some bots. During the project, I worked with behavior trees, modern C++ (C++14 and C++17), and Cocos2d-x. You can check the official website of Head Ball 2 or download it from App Store or Google Play.